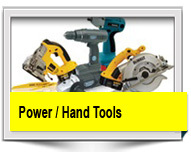 Gilbey Electrical Wholesalers are Manchester’s No 1 stockist of high calibre Hand and Power tools. 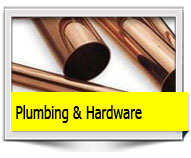 With a massive stocked range of products we provide a complete ‘one stop shop’ for all your needs. Tools for every trade are available – if in doubt our dedicated team will advise you on the best tool to match your requirements. 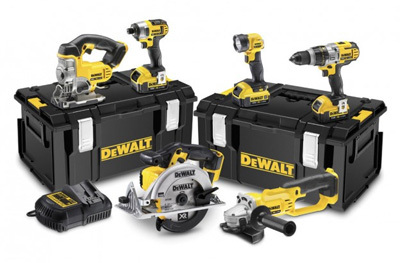 We supply products from leading brand names: Dewalt, Bosch, Makita, Milwaukee, Metabo, Hitachi, Draper, Kew Technik, Knipex and many, many more!! 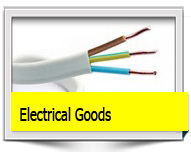 Our established relationships with major manufacturers have been forged over the past 80 years. 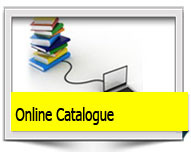 Do you need to buy in bulk, order frequently or have a large order to complete? We distribute to Universities, Hotels, large building Contractors, government departments, FM companies, shops and many different trades. 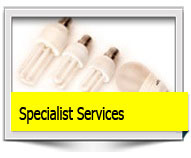 We have a range of carefully selected Power & Hand tools and a dedicated team to offer advice. Tools for every trade are held in stock, if in doubt our experienced team will advise you and match your requirements.In addition, we offer a comprehensive range of workwear, tough and durable for everyday wear – a wide selection of footwear covering all safety requirements such as steel toecaps etc and we also provide a full range of Person Protection Equipment ie High Visibility Vests, Hardhats, Safety Goggles and Ear Defenders.